A wild time was had by all at the Blackdown Hills Natural Futures Wildlife Discovery Day. 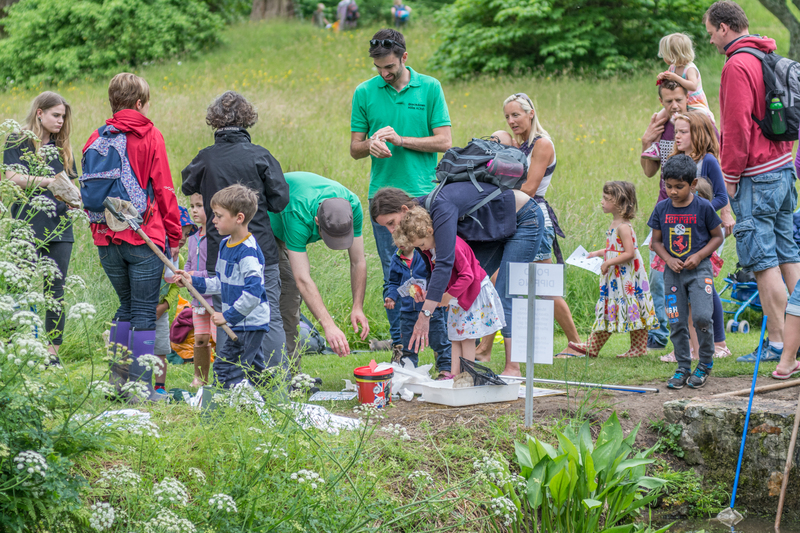 Nearly 500 people came along to Forde Abbey, near Chard, to explore trees, plants, wildflowers, birds, bees, butterflies, moths, reptiles, mammals and mini-beasts. The day’s activities included pond and river dipping, birdwatching, bug hunts, forest crafts and more. We’d love to hear about your encounters at the Wildlife Discovery Day. If you use social media please share your photos and comments on Facebook and Twitter using #wildlifediscoveryday.